Not content with having the biggest smartphones ever made, Patrick and Iain now insist on wearing them on their faces. That might sound like a joke - and it is - but that's essentially what the Gear VR is, consisting of a Samsung Galaxy Note 4 smartphone with a HMD accessory to leverage that 1440p screen for the first untethered and commercial VR experience out there. 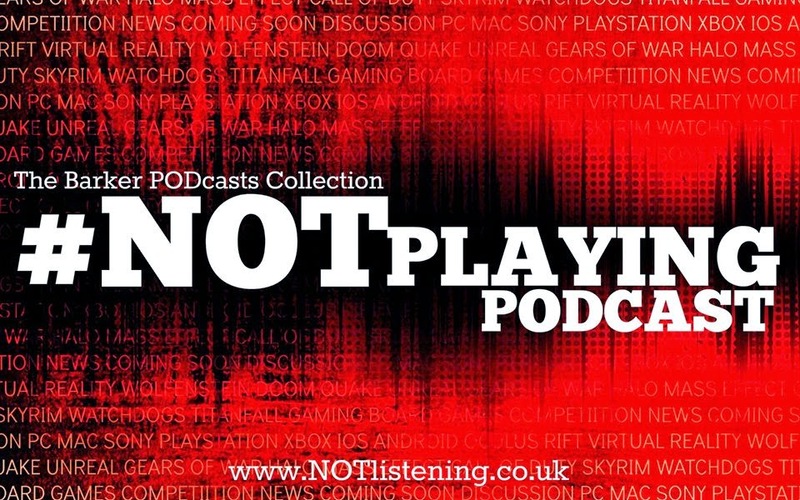 Patrick and Iain both share their early experiences with the device on this week's #NOTplaying Podcast! 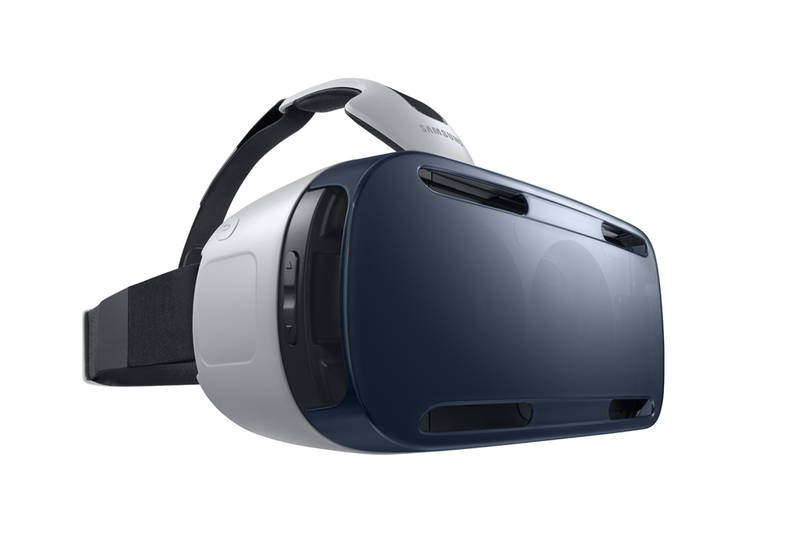 Gear VR now available in the UK!